12) Pass EN71, SGS test report; Lead-.Nickle-,AZO-Free, as well as low in Cadmium. 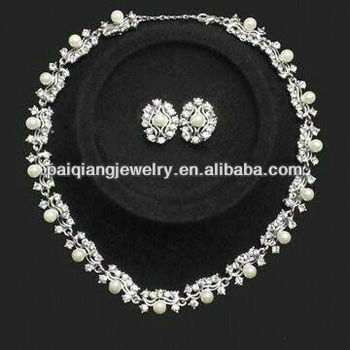 Yiwu Paiqiang Jewelry Co., Ltd, who are professional in various fashion accessories, especially in Fashion Jewelry, Costume Jewellery, Wedding Jewelry, Handmade Jewelry and Hair Ornaments. Delivery time:15-35 days according to the quantity. Big amount:T/T,30% deposit paid before production and the balance paid before shipment or by L/C. experienced trading company as well as reliable agent located in Yiwu,China ! 2. Exported experience:cooperate with many company all over the world for 10 years. customised as per buyer's requirements. Usually will be arrived at your office about 5-7 working days .